Micro-blogging service Twitter has more than doubled the display name character count to 50. The new change comes merely days after all Twitter users received the 280-character tweet limit support. Previously, Twitter supported 20 character display names, which was criticised by many. The successive changes on tweet character limit and now display name indicates the company is looking to increase user engagement in new ways. The company announced the news in a tweet, and wrote, "Starting today, your Twitter display name can be up to 50 characters in length! Go ahead, add that middle name or even a few more emojis." For changing display name, Twitter users can head to Profile settings on Twitter app (Android or iOS) or open Twitter.com and choose Edit Profile. With the new announcements, Twitter users can now have display name up to 50 characters long while username (or @handle) can be up to 15 characters long. For those confused with the difference between username and display name on Twitter, a username appears in profile URL and is unique to a user. 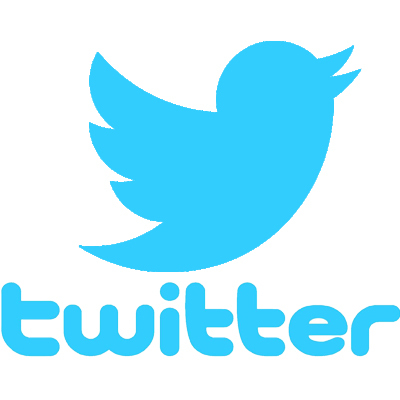 It is usually also called as Twitter handle and is displayed as @XYZ. It's also used for logging in, replies, and Direct Messages while display name is a personal identifier (like a real name) displayed in profile page and used to identify a user. On Twitter, display name and username are generally not the same. Earlier this week, the double character limit on Twitter received a mixed response from Twitterati. The 280-character limit replaced 140-character limit which was there since the beginning.